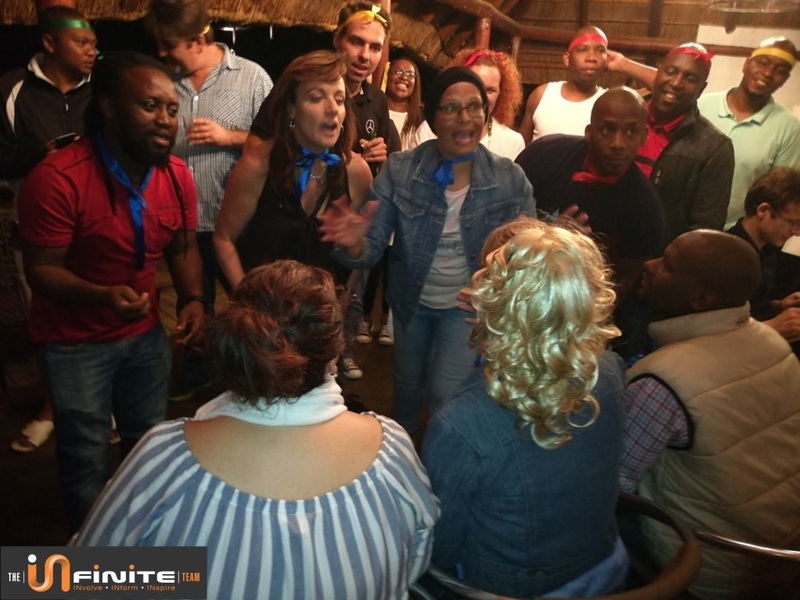 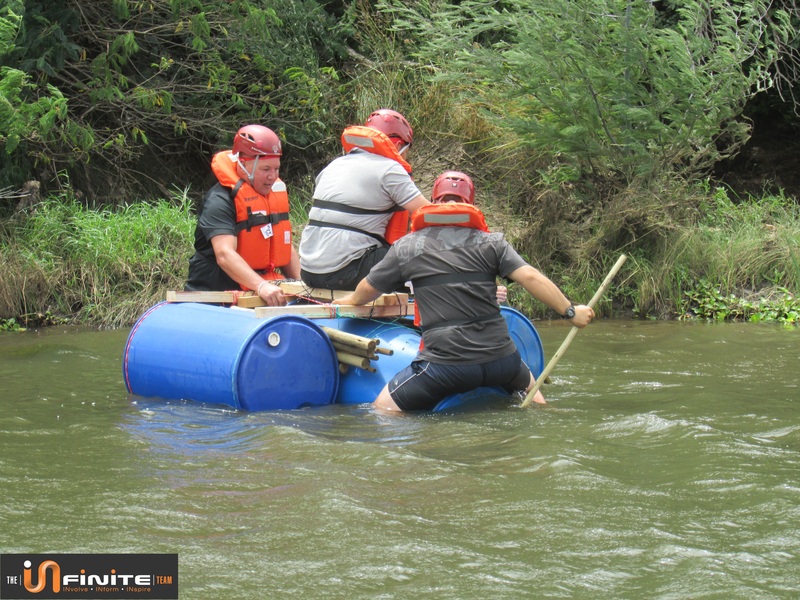 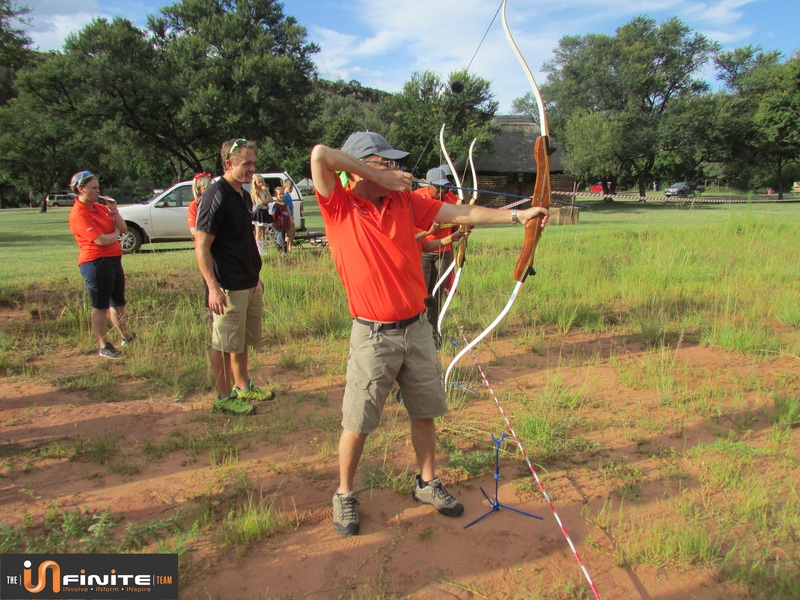 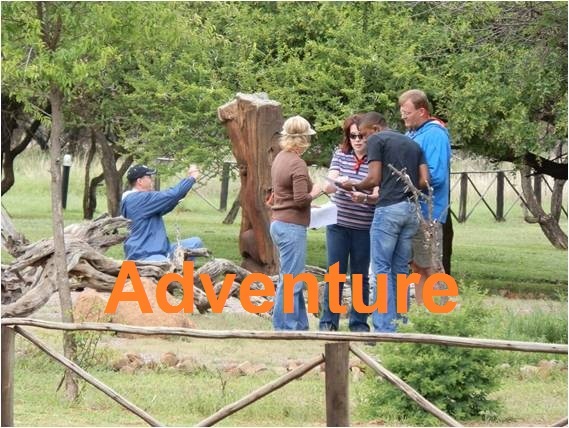 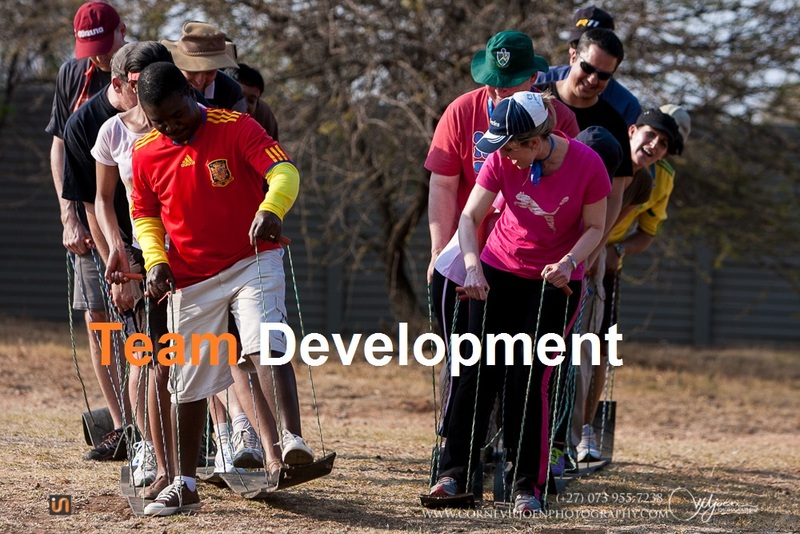 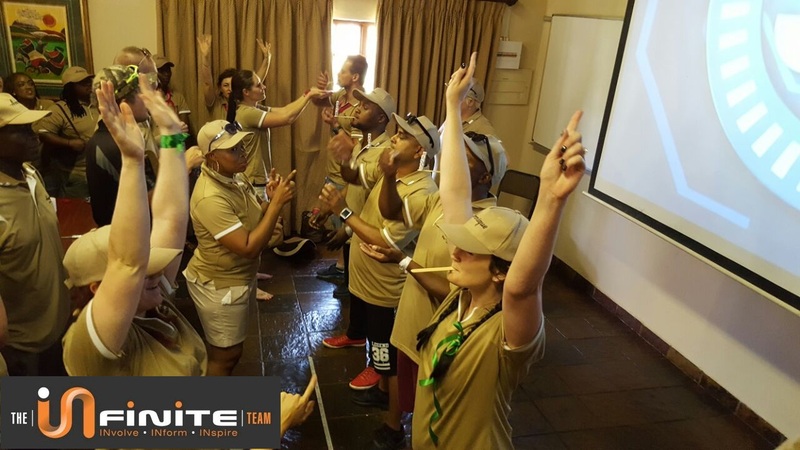 The infinite team is presenting team building at a variety of team building friendly venues in and around Pretoria. 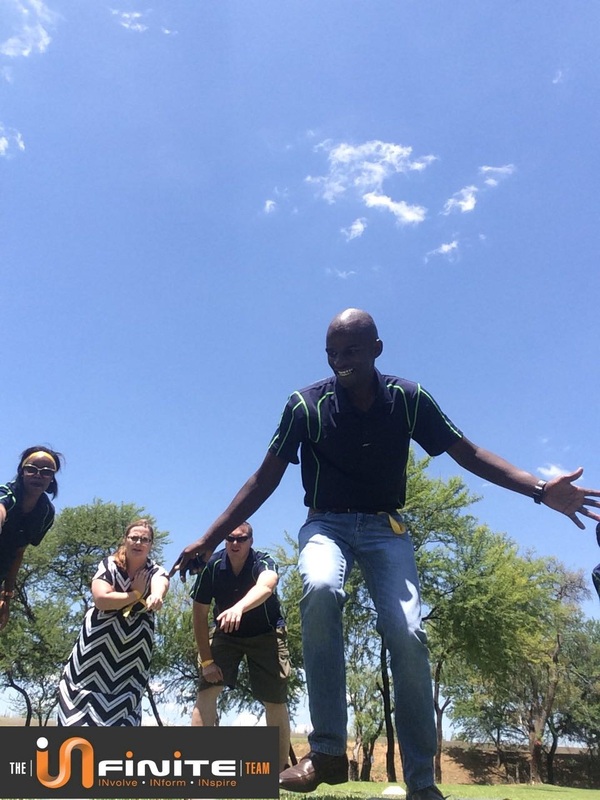 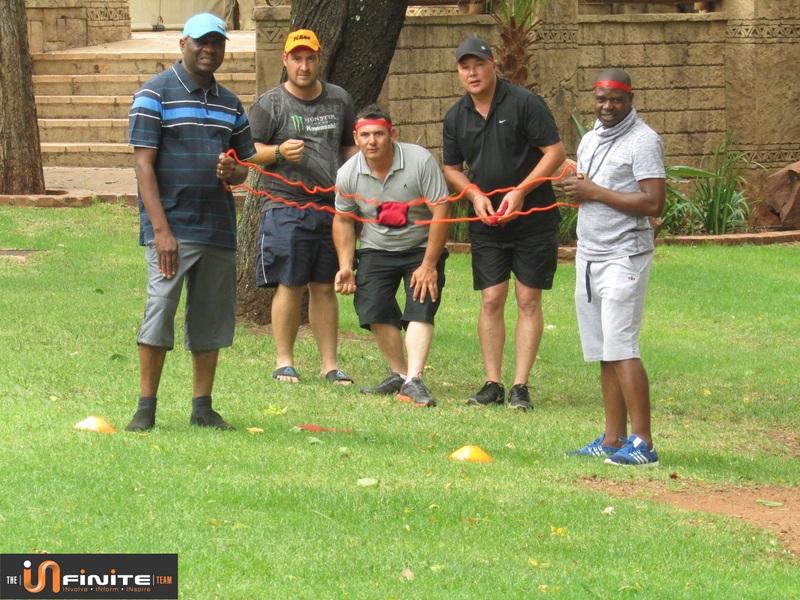 The climate in Pretoria allows for team building to be hosted in the summer or in the winter. 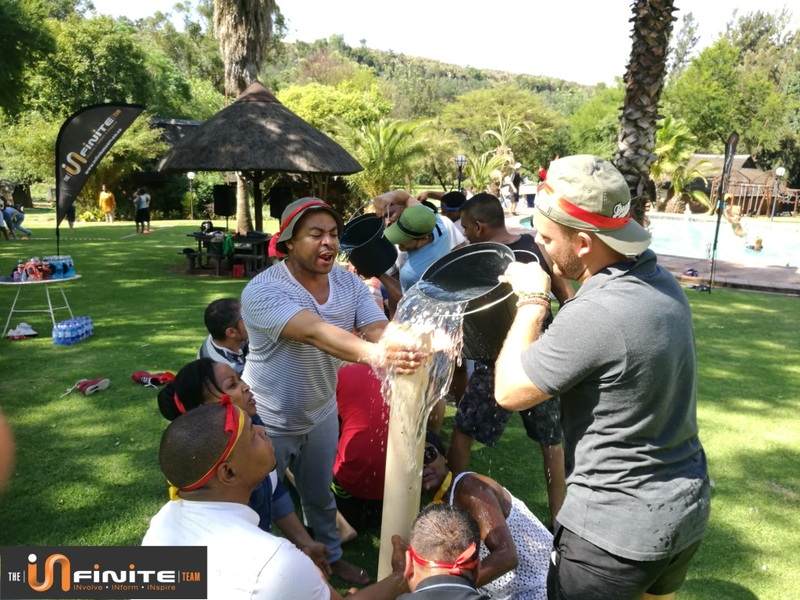 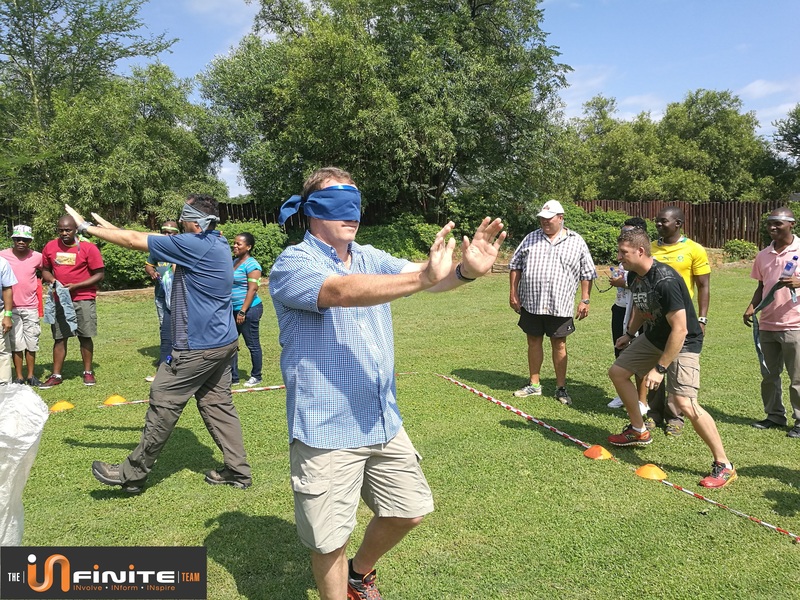 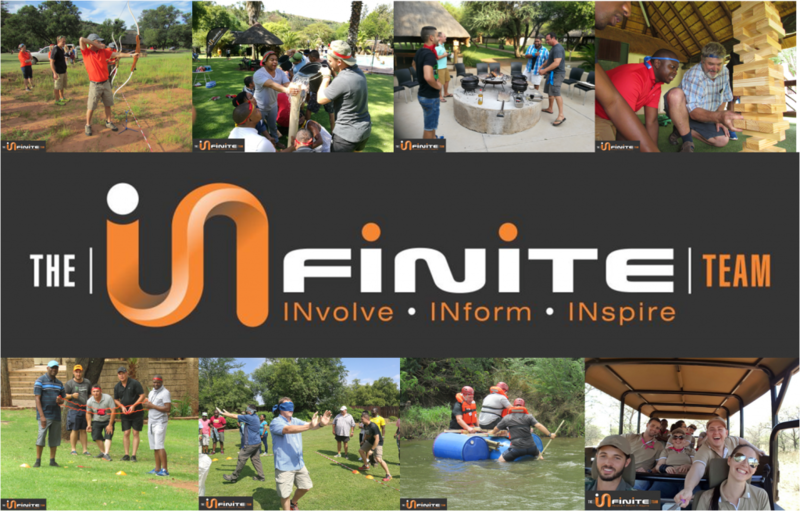 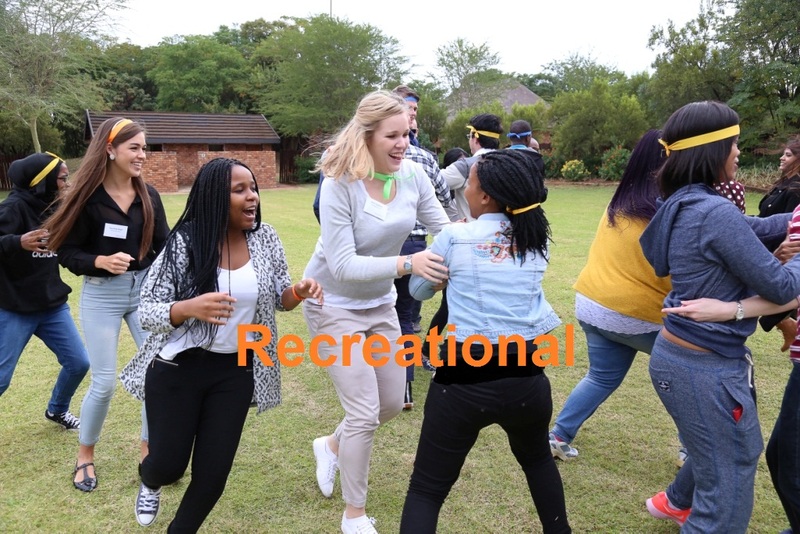 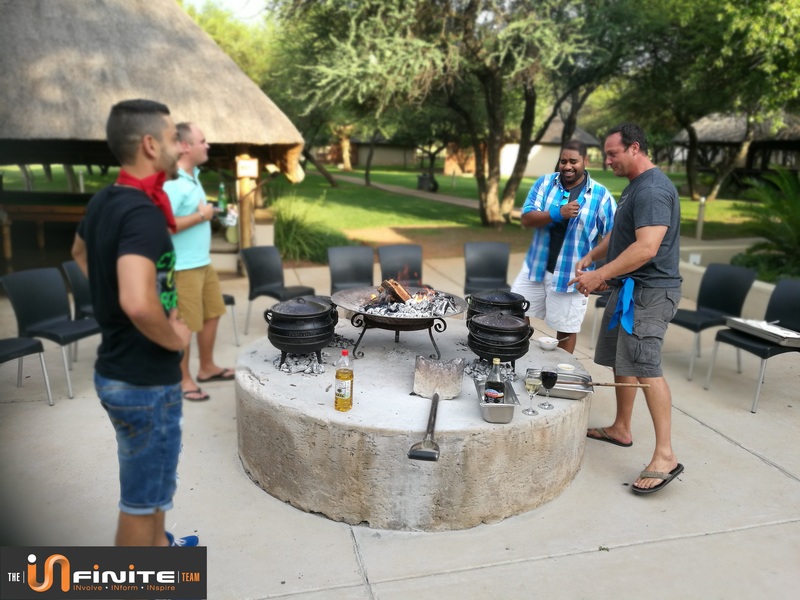 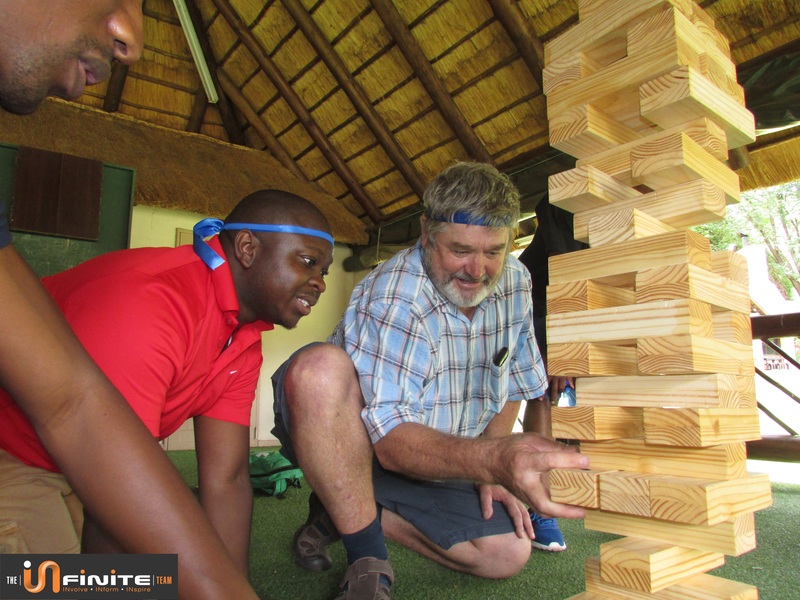 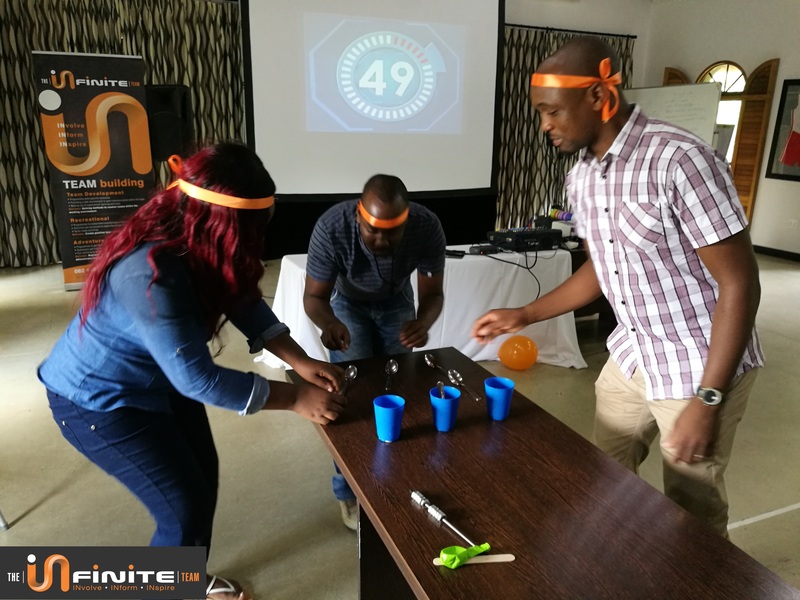 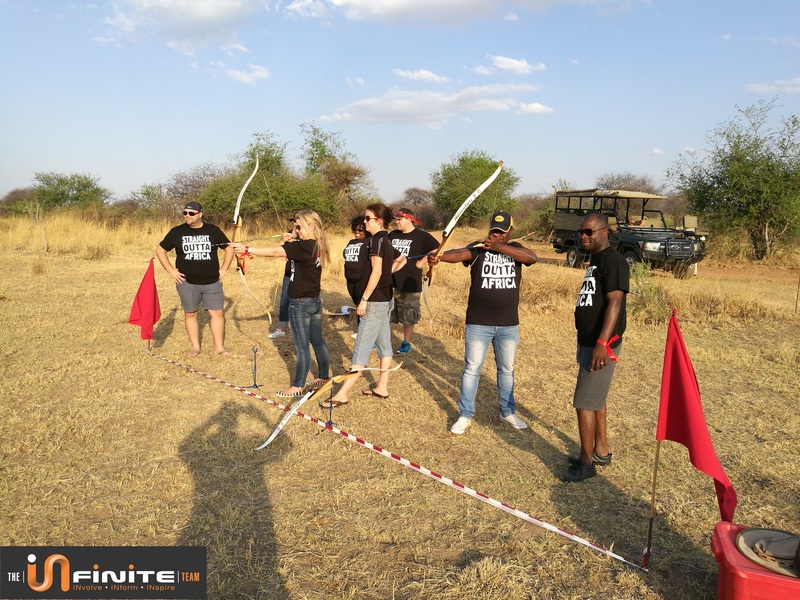 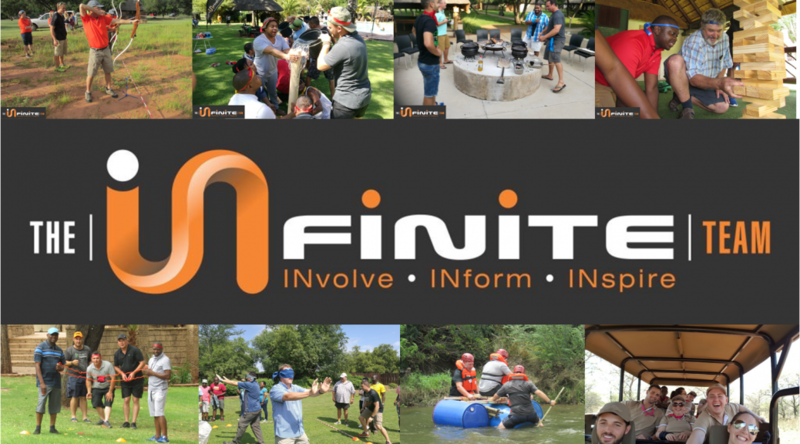 Since 2011 The Infinite Team has been organizing, presenting and facilitating team buildings at a variety of team building friendly venues in and around Pretoria. 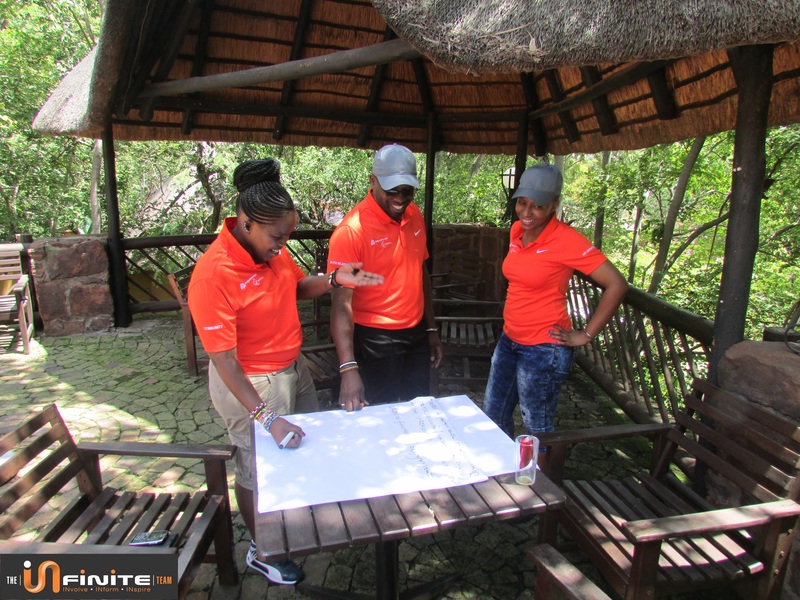 We can also assist with function and team building venues in Limpopo, Mpumalanga, North West, Free state and the rest of Gauteng. 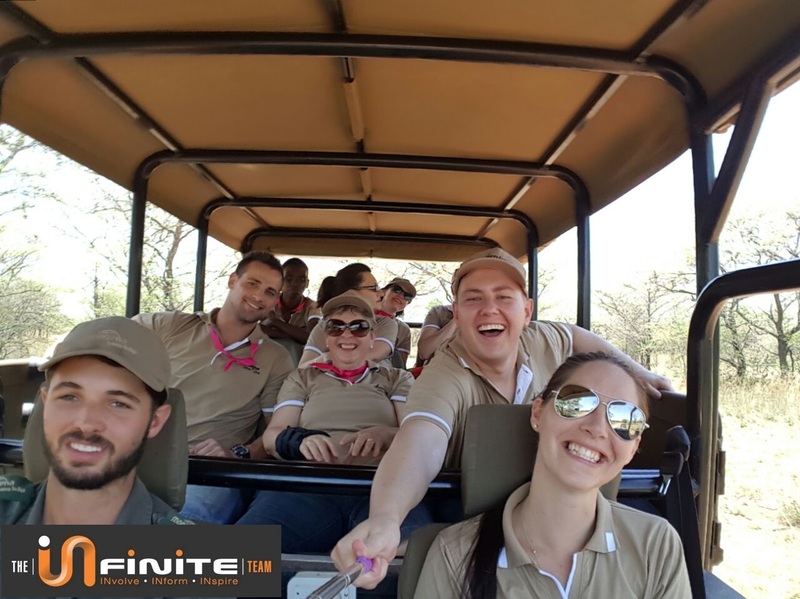 Whether you are planning a day or night team build, Indoors or outdoors, our professional and friendly team are there to assist you all the way.